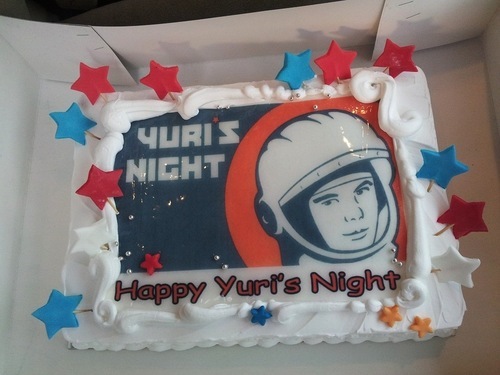 A Yuri’s Night cake in Abu Dhabi (Credits: Yuri’s Night/Al Ain). Every year, April 12 is a day set aside to celebrate the wonders of having access to outer space. On this date in 1961, Yuri Gagarin became the first human being to reach space. The date got a boost when a lucky launch delay put the first Space Shuttle launch on the same day in 1981. 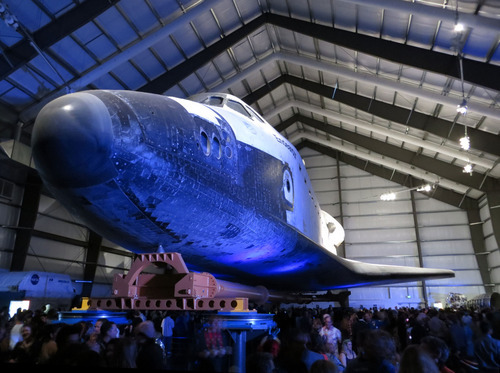 Celebrating Yuri’s Night under the Space Shuttle Endeavour at the California Science Center (Credits: Yuri’s Night). Yuri’s Night itself only became an institution in 2001 by the efforts of the Space Generation Advisory Council Conference of the prior year. Since then, it’s spread like wildfire around the globe and into space where the International Space Station crew are certain to uphold their responsibility as the only off-world Yuri’s Night celebrants. This year, the official Yuri’s Night organization reported 354 registered parties in 57 countries across all seven continents. In The Netherlands, first woman in space Valentina Tereshkova also adopted a Yuri look (Credits: Phillip Bond/Matteo Emanuelli). The Netherlands Yuri’s Night organization also took the opportunity to begin celebrating the 50th anniversary of the first woman in space. 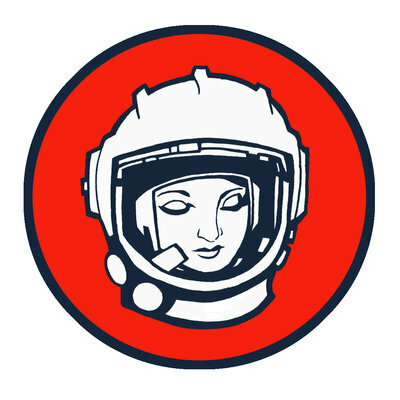 On June 16, 1963, Valentina Tereshkova piloted Vostok 6 into history. From cakes to concerts, dances to lectures, there was a Yuri’s Night in every flavor this year. Check out the evidence at Yuri’s Night Live and be sure to watch ISS Commander Chris Hadfield’s Yuri’s Night message below.